After a five-decade career on the screen, Sam Elliott is currently enjoying his first Oscar nomination. The 75-year old actor has played memorable roles in such films as Mask, Tombstone, Hulk, The Hero, Road House and Lifeguard (wherein he memorably wears little more than a Speedo). He has finally been honored by the Academy and other awards-giving groups for his turn as Bradley Cooper's older brother/surrogate father in A Star is Born. Elliott's brand new movie is perhaps his most offbeat to date. 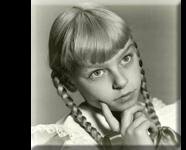 He headlines as Calvin Barr, the title character in The Man Who Killed Hitler and Then the Bigfoot. Proclaiming itself "an American myth" in ads, it is now playing in theaters and is available on VOD. Long retired after assassinating the Führer at the end of World War II (turns out the US and Germany conspired to make Hitler's death appear a suicide), Calvin is recruited in the modern day to hunt down ol' Sasquatch. Bigfoot is believed to be carrying a plague that could potentially wipe out all life on the planet. The film, written and directed by Robert D. Krzykowski, veers unevenly at times between high adventure, period romance, and reflective philosophical drama. 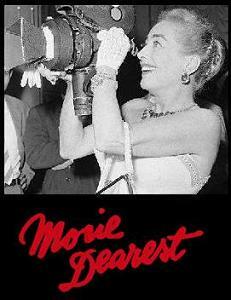 It is highly enjoyable in the end, though, and beautifully photographed by Alex Vendler. Elliott is at his rugged, taciturn best throughout, with handsome Aidan Turner (Kili in Peter Jackson's Hobbit trilogy as well as star of the BBC's Poldark) appearing as the younger Calvin in flashbacks. Actor-comedian Larry Miller is also memorable as Calvin's brother. Miller and Elliott have almost as good a sibling chemistry as Elliott and Cooper do in A Star is Born. Composer Joe Kraemer provides a John Williams-esque music score. 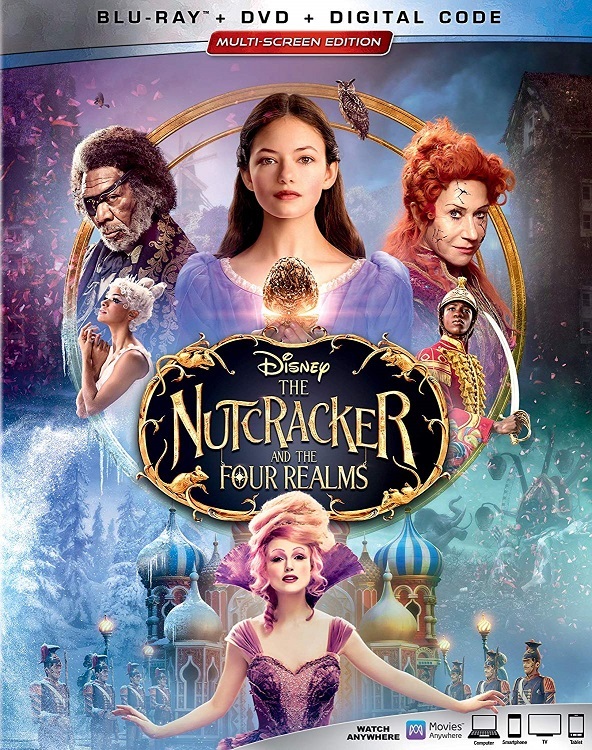 Also of note, this movie's producers include indie filmmaker fave John Sayles plus Oscar-winning special effects guru Douglas Trumbull (2001: A Space Odyssey, Close Encounters of the Third Kind, Blade Runner). 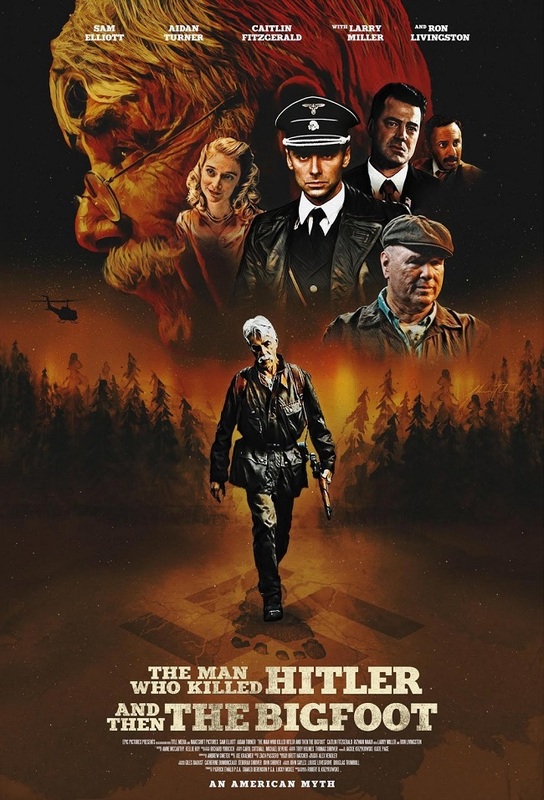 While it is early in 2019, The Man Who Killed Hitler and Then the Bigfoot is my fave movie of the year so far. 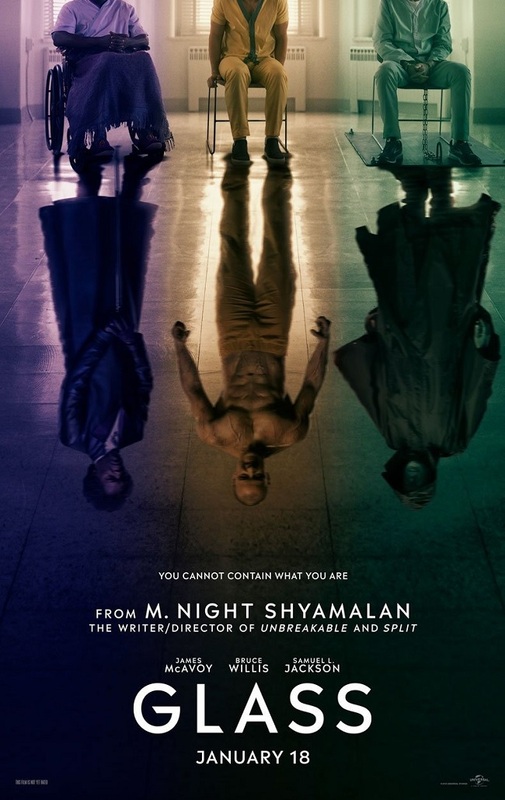 While it wasn't the blockbuster many anticipated it to be, I found M. Night Shyamalan's Glass to be a worthy and exciting sequel to his earlier thrillers Unbreakable and Split. Of course, we didn't learn until the end of Split that it was even related to 2000's superhero origin story that starred Bruce Willis as a man unable to be injured. Willis and Samuel L. Jackson (as his arch-nemesis, Mr. Glass) both returned for the new film, with James McAvoy reprising his role as Split's multi-personality disorder afflicted Kevin Wendell Crumb. It's great to see Willis and Jackson sparring once again, if briefly, but this movie totally belongs to McAvoy. He portrays all 24 personalities collectively known as "The Horde" (we only saw about half of them in Split) and dazzles during one scene where he switches from one to the other in rapid succession. Although McAvoy's acting is spellbinding throughout (he plays female characters in addition to males plus at least one gay personality), his in-shape body may be even more impressive. He spends much of the movie in form-fitting hospital "scrubs" but tears his shirt off whenever he becomes "the Beast," Crumb's most malevolent, animalistic persona. McAvoy leaps across rooms, climbs walls, and rampages across the hospital's parking lot. I couldn't take my eyes off him, nor would I want to. Not all the plot points in Glass make sense, and some dramatic developments (especially those involving Mr. Glass's machinations) seem to happen way too easily. It is a satisfying conclusion, though, to a risk-taking mythic trilogy. I hadn't heard of gay filmmaker Ohm Phanphiroj until I received press info about a new DVD release showcasing several of his works (more of his tamer shorts can be found on YouTube). Desire: The Short Films of Ohm will be available February 26th from TLA Releasing. Comprised of four sexually-charged tales plus one mini documentary, it serves as a fine introduction to this director's no-holds-barred approach to modern gay/questioning relations. The Deaf Boy's Disease and The Last Kiss both focus on the same trio of young men dealing with their sexuality but at different points in their lives. The documentary, The Meaning of it All, features Ohm himself conducting interviews – and more, ahem – with various attractive guys while in Atlanta, Georgia. All That I Desire is a somewhat disturbing art installation piece, while The Space Between Us proves to be the best and most affecting of these shorts. In the latter, a middle-aged married man and the 17-year old homeless youth he picks up have an honest getting-to-know-you encounter in a hotel room. Some of the films suffer somewhat due to amateurish performances, but Ohm has a great eye and also employs sharp time-jumping editing. I'll be following him and his work from now on, and I encourage other gay viewers to do the same. Steve McLean's Postcards from London, now available on DVD from Strand, is one of the most stylish and intellectual gay-themed films to come along in some time. A delayed but more confident follow-up to McLean's 1994 Postcards from America, it deals with art, psychology and cultural literacy, not your typical topics in homo flicks. Harris Dickinson (hottie star of 2017's Beach Rats) stars here as Jim, an adventurous if naïve young man who moves to London from the provinces in search of "a world full of mysteries and possibilities." He is quickly robbed but subsequently taken in by a group of "raconteurs," art-loving call boys who specialize in providing "intellectual intimacy" to wealthy older men. They teach Jim their ways and he soon becomes the most successful at their trade. Unfortunately, Jim also comes down with a case of rare Stendahl Syndrome, which causes its sufferers to develop a physical aversion to fine art. 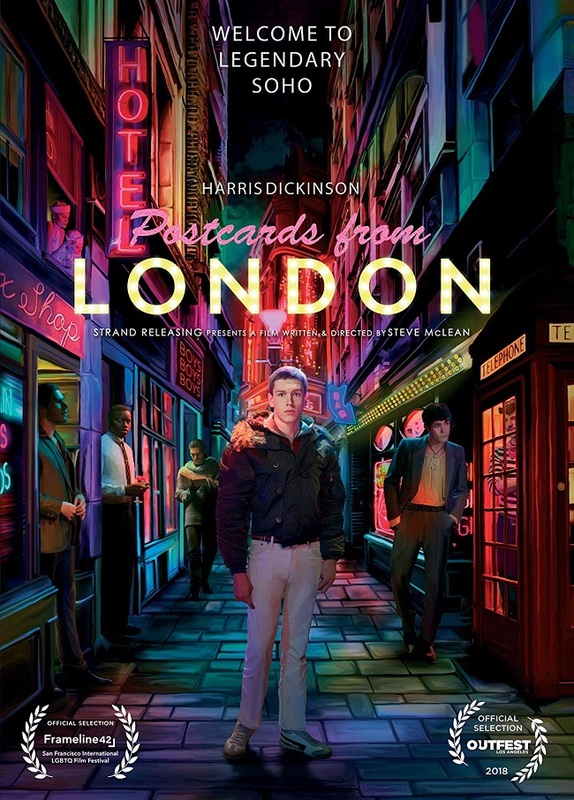 The plot of Postcards from London sounds strange on paper, but I assure you McLean makes it work beautifully through his use of neon-lit, painterly tableaus; Caravaggio and Pasolini references; and an interesting mix of pop songs and standards that culminate in a dance number. Dickinson is captivating, with his fellow actors also in fine form and similarly easy on the eyes. Unusual, yes, but well worth checking out.